Welcome home to this inviting daylight rambler in an exceptional Greenbrier location. This spacious home features 4 beds + Den, 2.75 bath, large 17,674 sqft lot, sunroom off kitchen and living room w/ radiant heated floors, laminated floors on main, new roof, kitchen with tile counter tops & tile floor, updated master bath, private fenced backyard with decking and gas fire pit and 2 car garage. 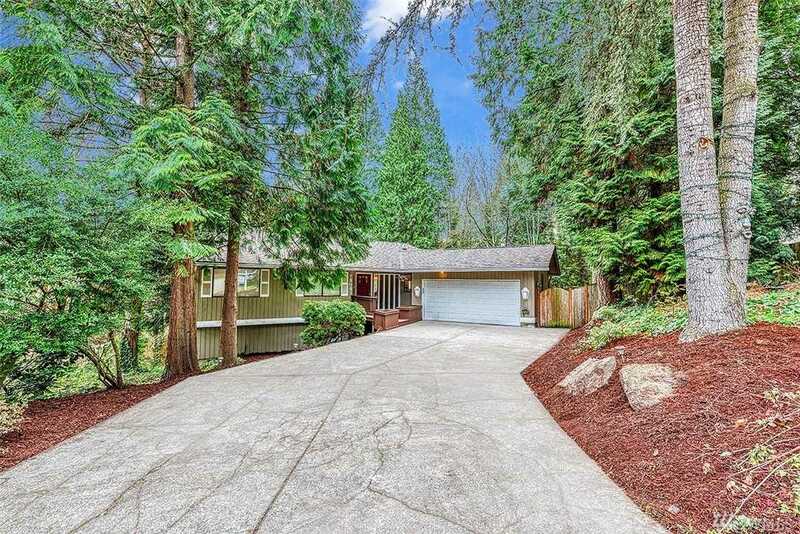 Just minutes from Redmond Town Center, Grass Lawn Park, Microsoft, Google & Rapid Ride. Directions: Redmond Way go south on 148th, first right on 76th (Greenbrier), then right on 147th. Home on right in cul-de-sac. Please, send me more information on this property: MLS# 1406494 – $1,045,000 – 7904 147th Ave Ne, Redmond, WA 98052. I would like to schedule a private showing for this property: MLS# 1406494 – $1,045,000 – 7904 147th Ave Ne, Redmond, WA 98052.